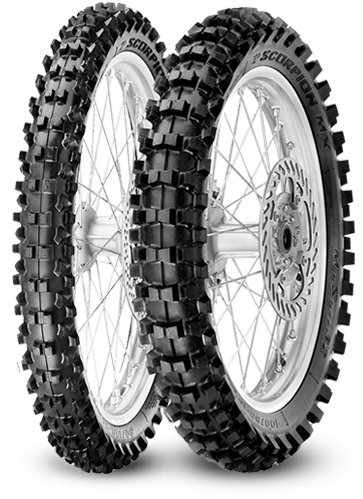 In the FIM Motocross World Championship sponsored by Youthstream, the Italian tyre company once again stars as one of the Official Tyre Supplier, boasting a record of 70 world titles achieved with products marketed for sale and strictly belonging to the SCORPION™ MX range. Chief of these the legendary SCORPION™ MX32™. In the MXGP and MX2 classes, the supremacy of Pirelli and its tyres emerge without the shadow of a doubt compared to the competition. It is very common to see the many international private teams and official factory riders with Pirelli tyres taking top spots on the podium.